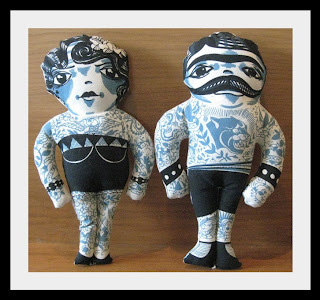 Um I just bought the f'ing coolest plushie dolls ever for baby. oh my gosh! i love those dolls! 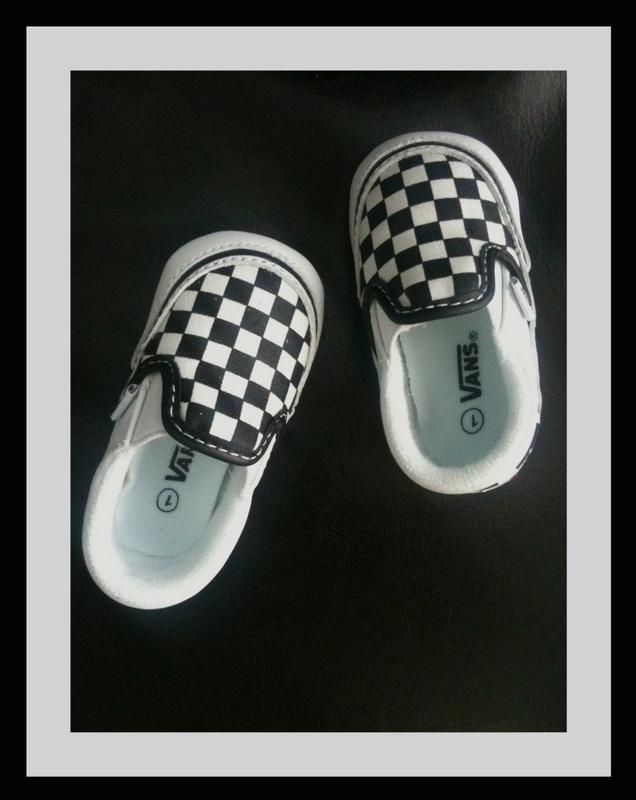 they definitely will be excellent for your baby. and yes, let's be besties. but watch out, you may have a girl! i was so sure i was going to have a girl, and he ended up being a boy. but i'm so happy it turned out the way it did. I commented on a later post, but I see the dolls you're talking about now. Definitely AWESOME! Where'd you get 'em? Etsy, maybe?